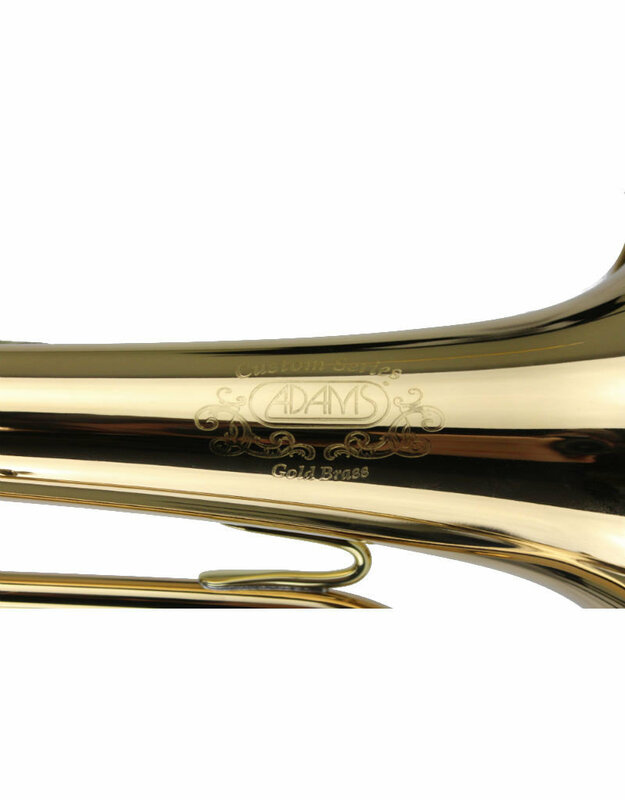 The Adams F5 is wonderful combination of old-school vintage sound concepts combined with the advancements in modern technology. 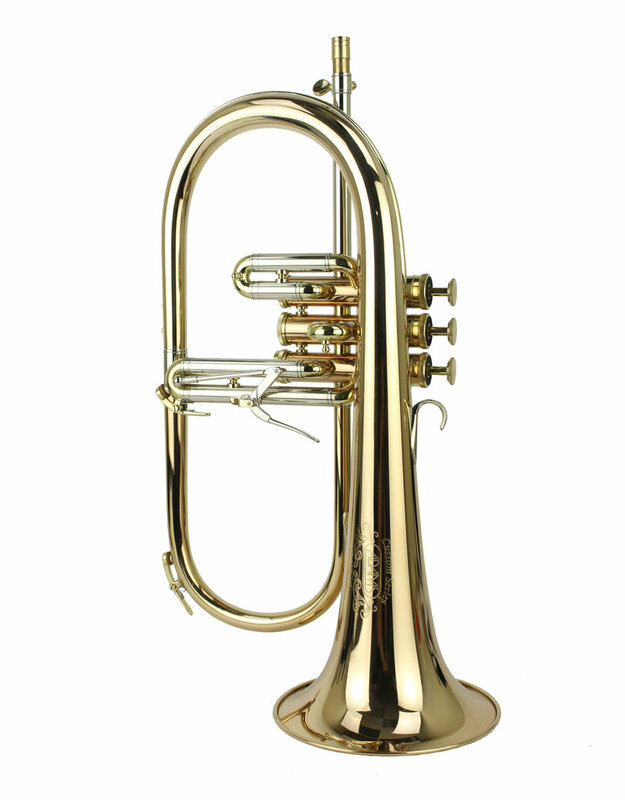 This instrument features our short action valves, a straight direct-air column ported valve-set, compact feel, and specially designed bell which compliments the chassis wonderfully. 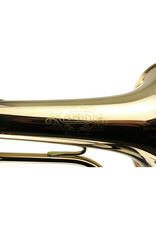 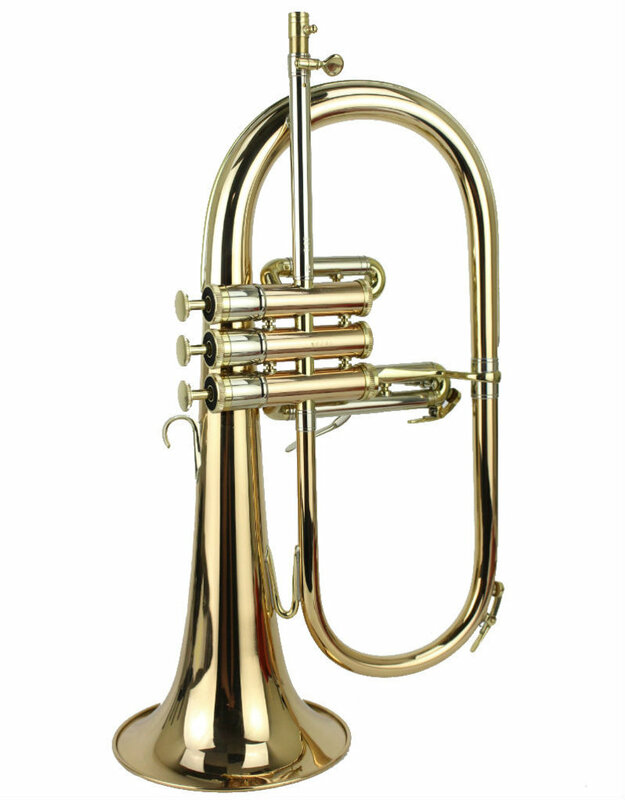 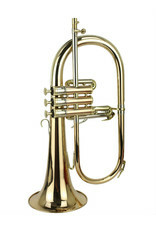 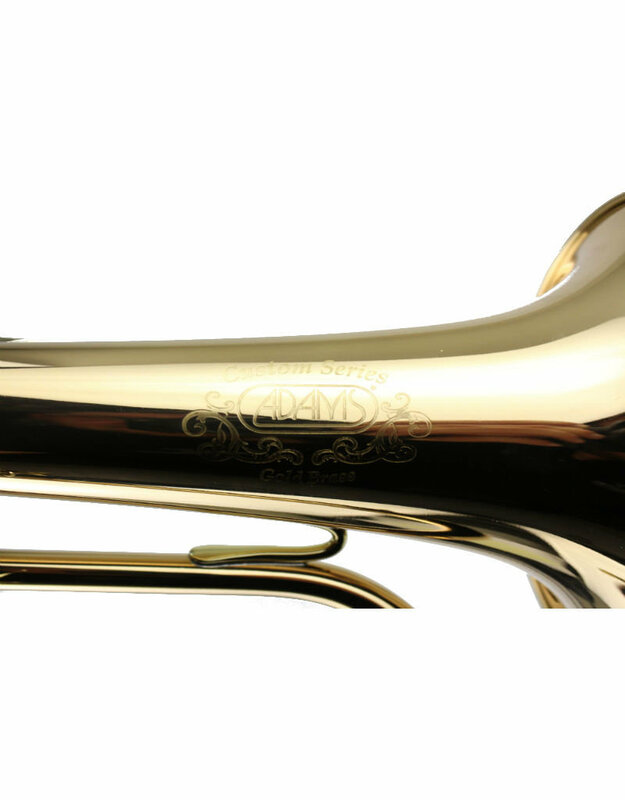 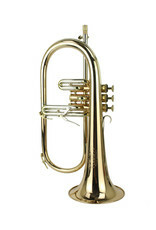 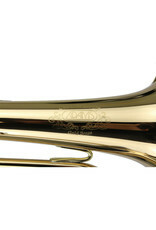 The sound result is a pure, rich, warm and very fluid flugelhorn.